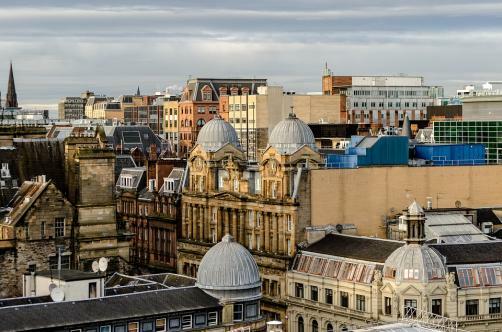 The Scottish government is investing £11 million into the Glasgow-based Industrial Biotechnology Innovation Centre (IBioIC), an innovation centre which facilitates collaboration between the biotechnology industry and academia. The investment is expected to help create an additional 500 new jobs and boost the Scottish economy as Brexit looms on the horizon. The IBioIC, which has more than 100 members which include a range of organisations from huge multinationals to small scale micro enterprises, is set to focus on developing leadership skills, accelerating commercialisation and enhancing the skills of Scotland’s biotechnology workforce.